Each letter will be promptly processed within a day! 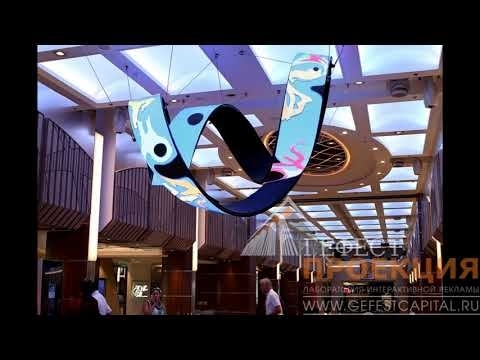 The branch of “Gefest” commercial production company began its work in Moscow not so long ago, but already has got regular customers and partners. Experienced collective overcame many difficulties and obstacles to make cooperation profitable and convenient for the customer Experienced engineers, software programmers, content experts take part in the work.Execution of the order is monitored by the managers. Persistence, diligence and professionalism of the team, individual approach to each client – the main aspects of our successful work. Professional managers of the company will always help in the choice of the equipment, will answer all questions, will tell about opportunities and functionality of the picked-up model. We suggest visiting our showroom in Moscow, to get acquainted with a product range, to receive full information and lot of a positive from what was seen. “Gefest” is ready to any cooperation, we will help you to develop business on a brand new position where there is no place to excess costs and traditional ineffective methods of work.